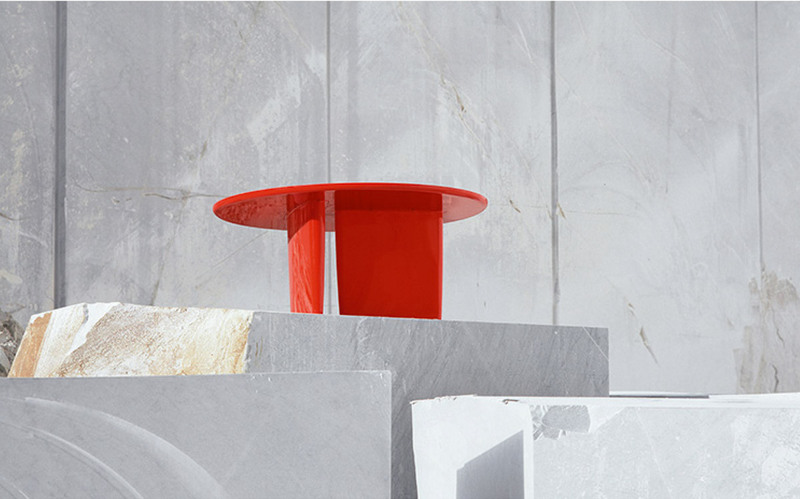 In 2012 design team Barber & Osgerby were commissioned by B&B Italia to create a table to add to its illustrious collection. 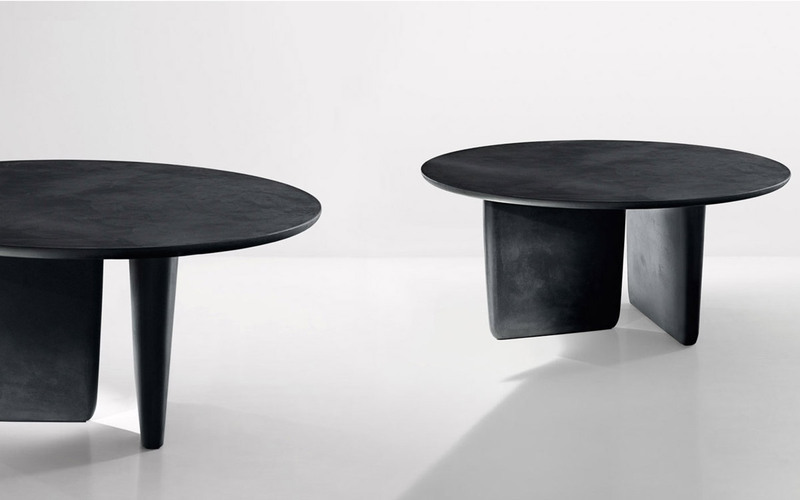 The result was the complex and beautiful Tobi-Ishi table whose design has the boundaries of proportion and equilibrium. Its inspiration from the East is clear even in the name, which refers to the ornamental stones used in traditional Japanese gardens. The British duo were influenced by the compositional balance of these striking and elegant green spaces. 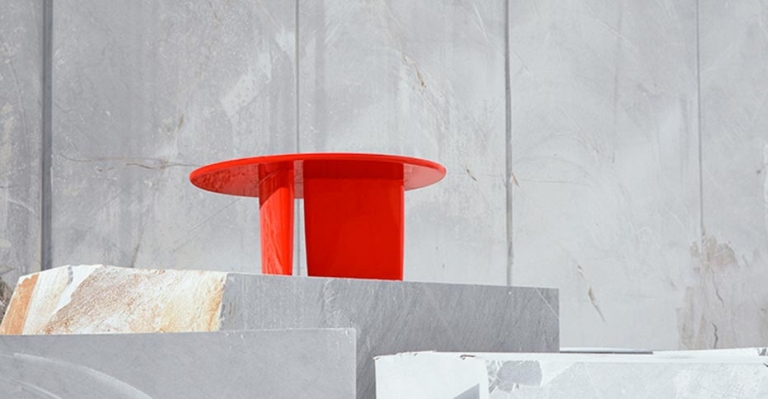 The form of the table, which is distinguished by the cantilever top and bases that look different depending on the perspective, alludes to those smooth stones. Tobi-ishi seamlessly blends technology and craftsmanship. After much experimentation aimed at creating a granite look, today the table bases have cores in Baydur® and a wooden top. All the elements have been treated with cement grout to create a sort of superficial skin. Tobi-Ishi comes in multiple colors and materials. 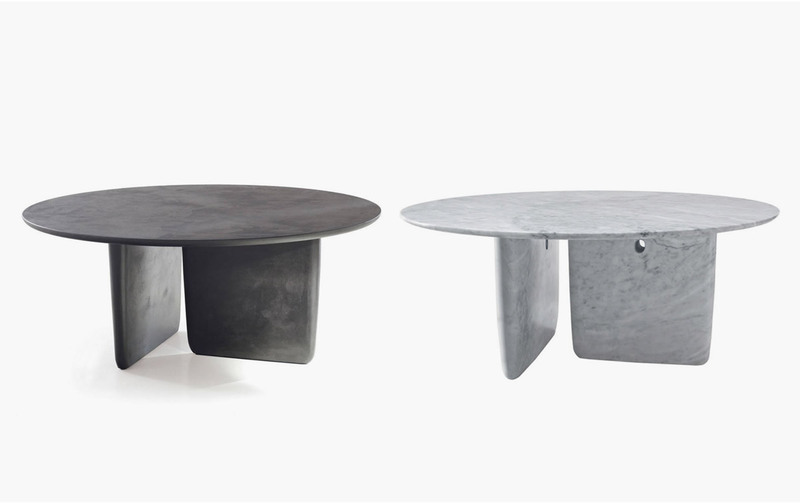 For more information about the Tobi-Ishi table, email us at sales@arksf.com or give us a call 415.565.7200.